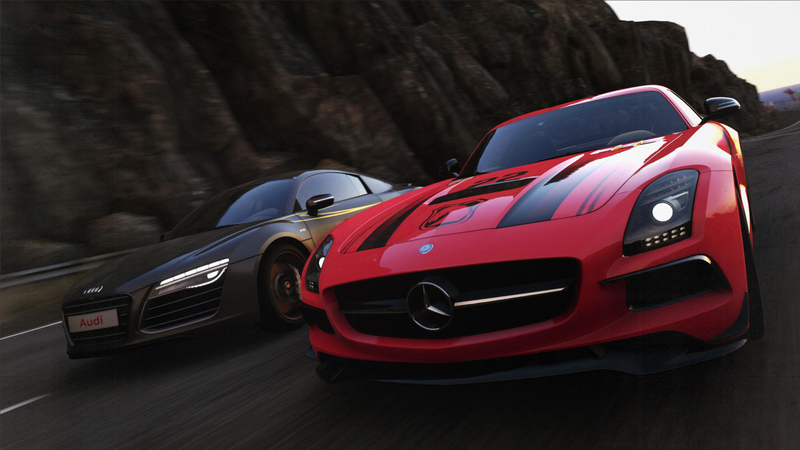 Graphics comparison showing the differences between 'full-fat' DriveClub on PS4 and the VR experience. What compromises were necessary to accommodate 60fps and a stereo 3D view? All VR footage taken on PS4 Pro (it seems visually identical to the base PS4 based on what we've seen so far).